Helps to correct and prevent future blemishes. 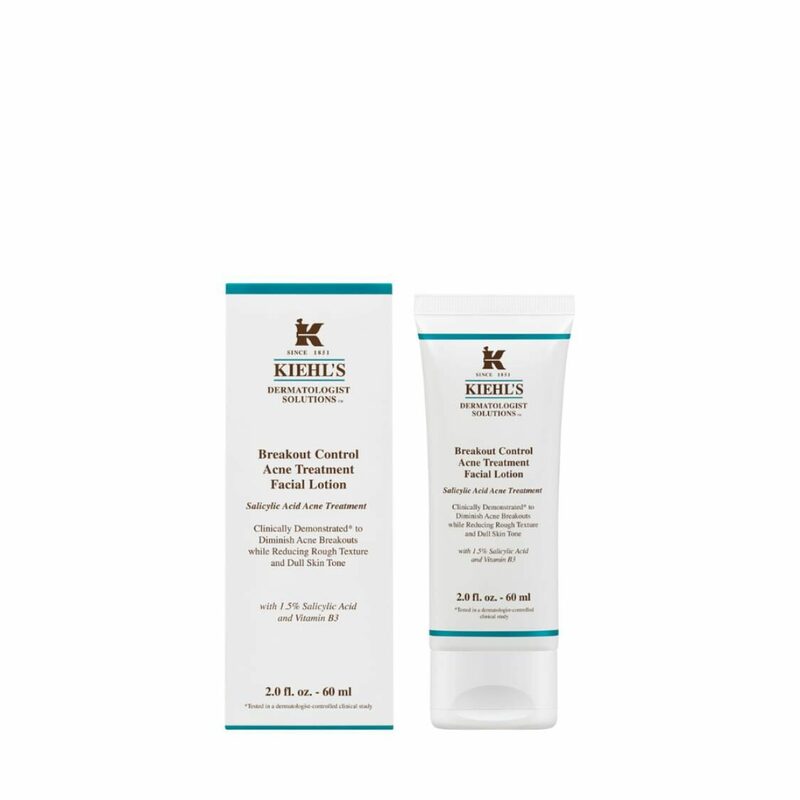 This facial treatment lotion helps to correct and help prevent future blemishes, while reducing the appearance of dullness and rough texture. Formulated with acne-clearing Salicylic Acid and Pine Bark Extract, our facial treatment lotion calms and soothes inflamed skin, while diminishing visible redness and evening skin tone for a clear complexion. Over time, skin appears healthy and youthfully refined. How to apply: Apply liberally to clean, dry skin, avoiding the immediate eye area. Reduce number of applications if dryness or peeling occurs.